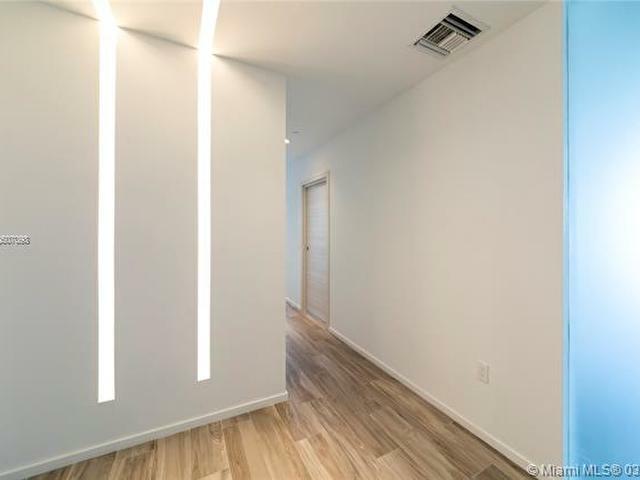 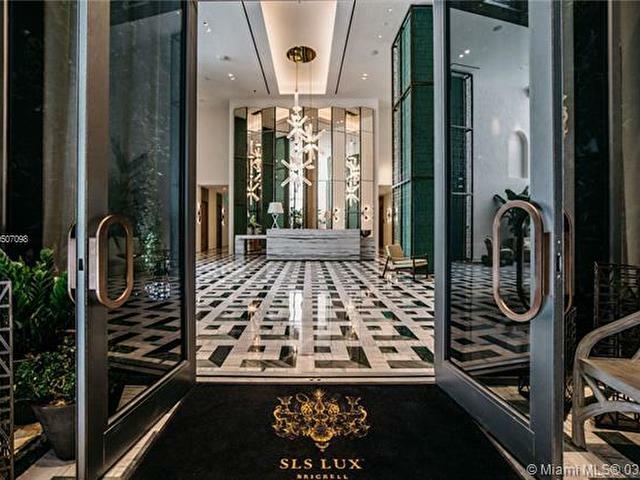 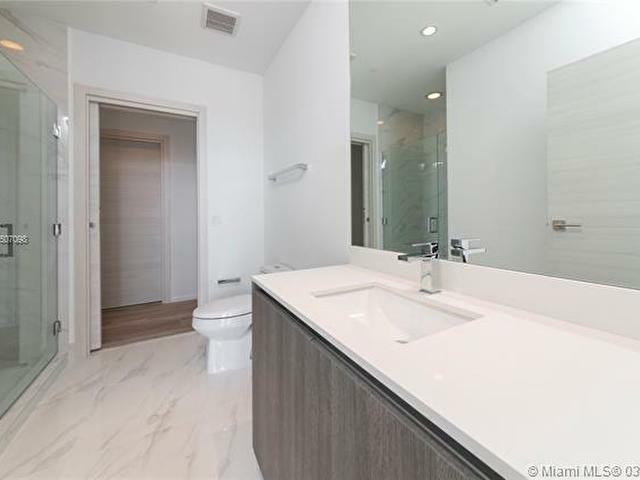 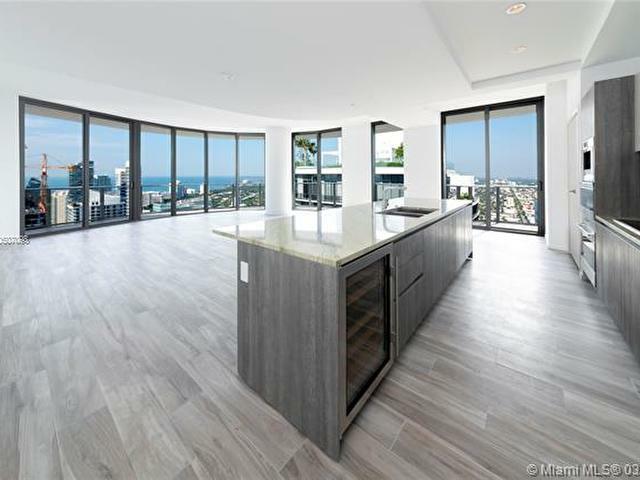 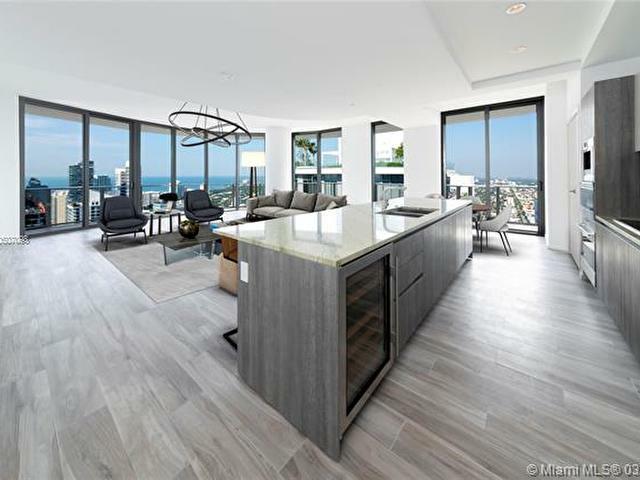 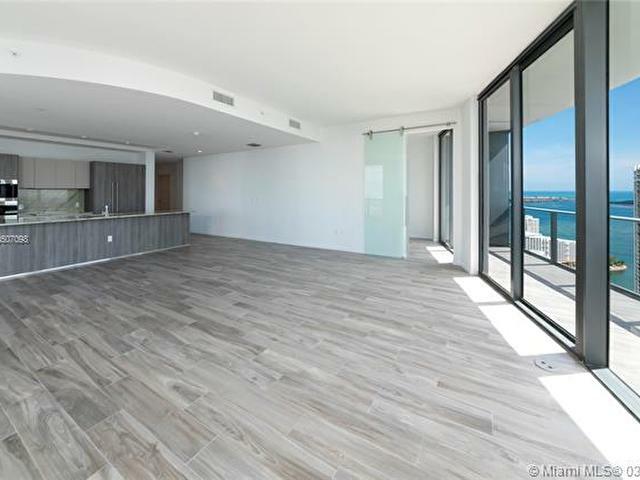 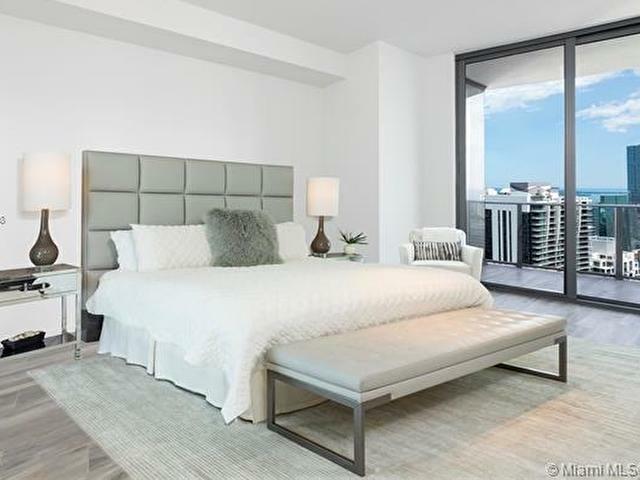 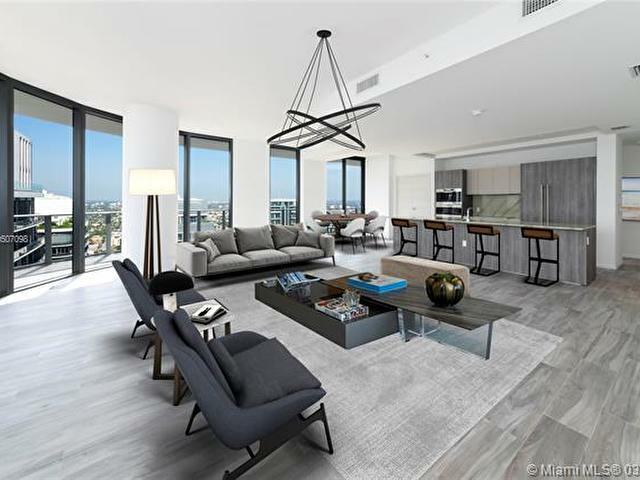 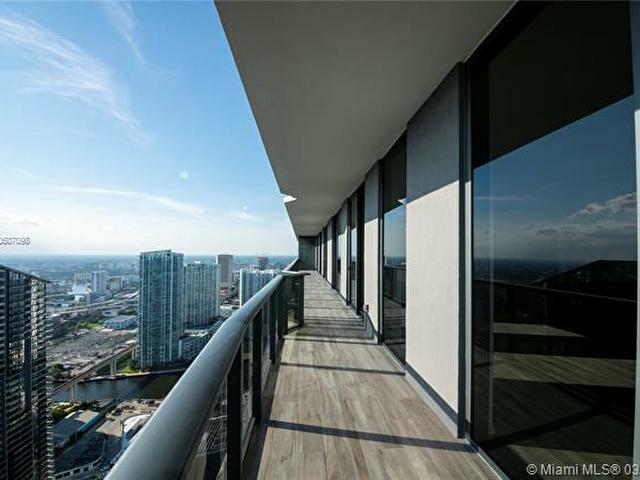 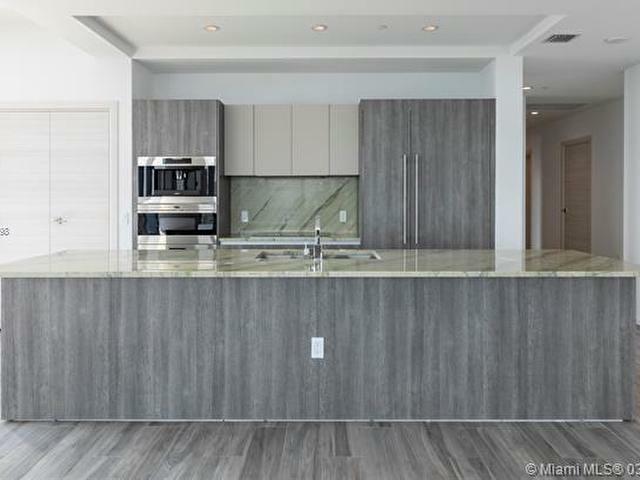 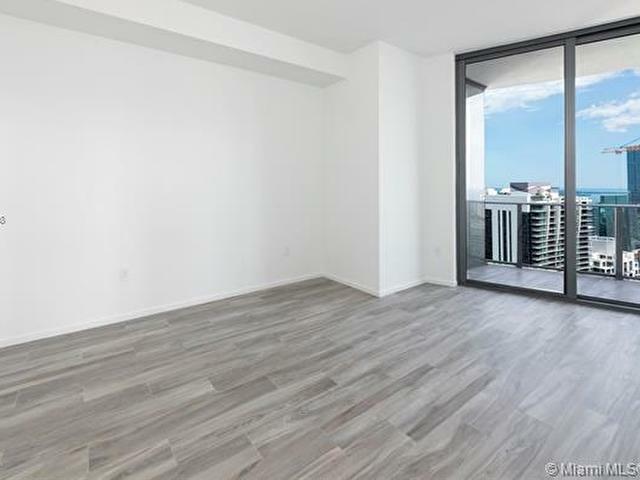 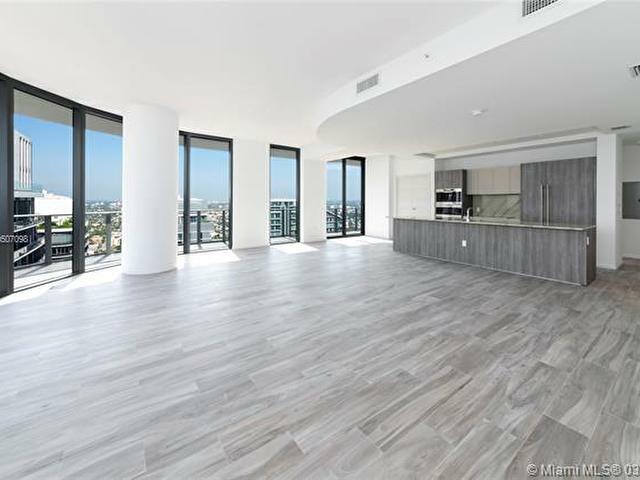 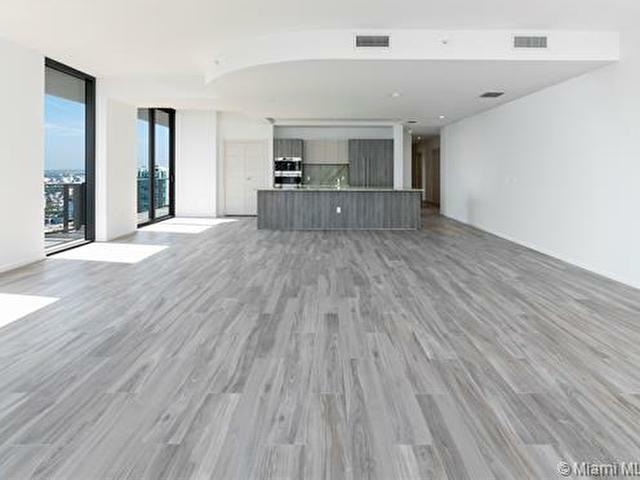 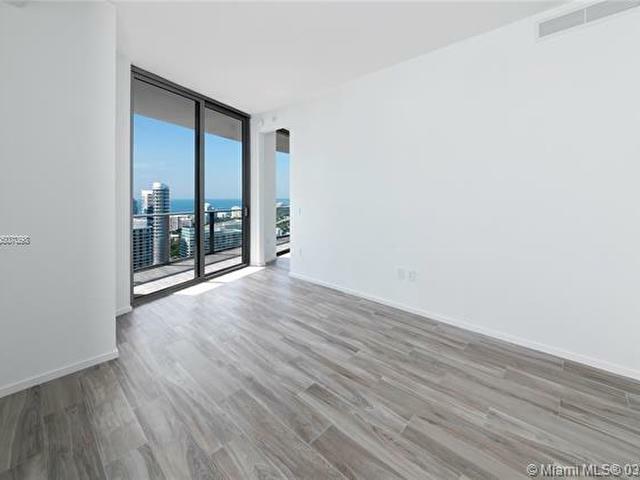 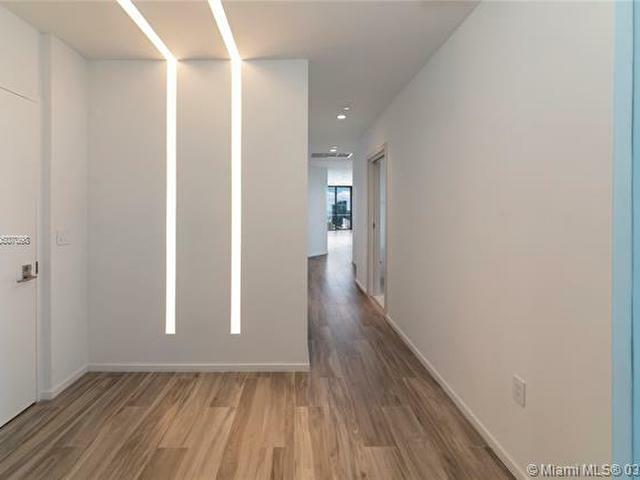 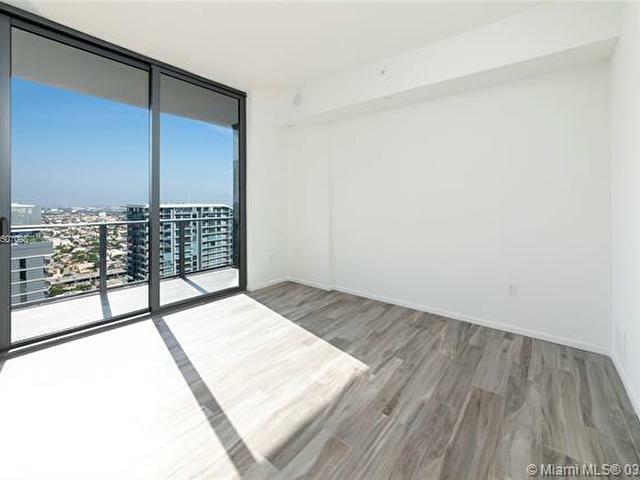 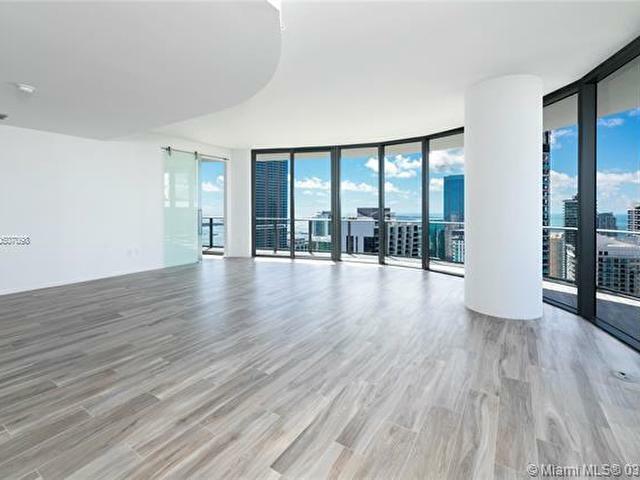 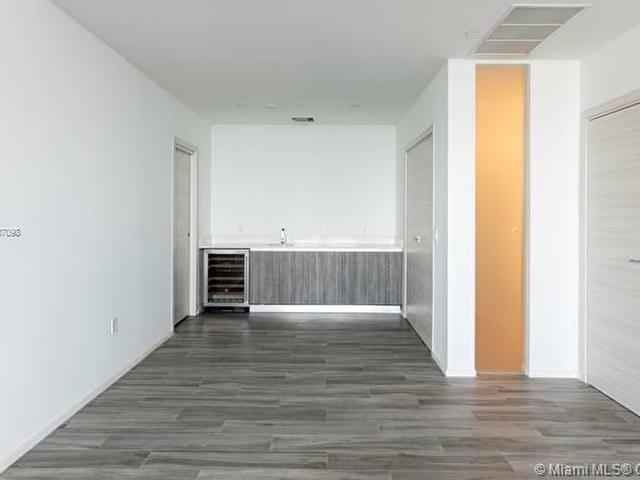 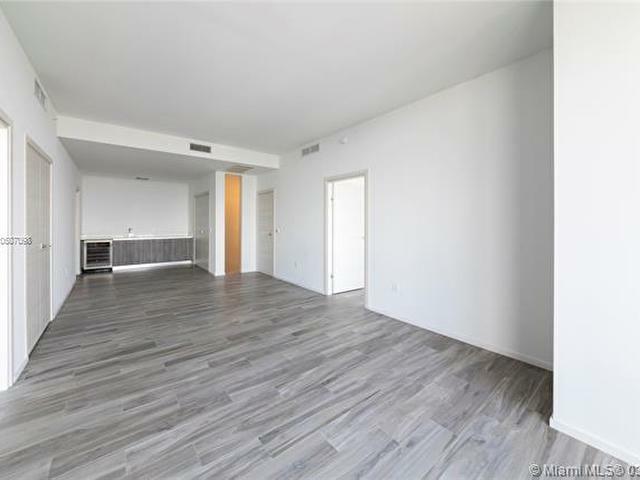 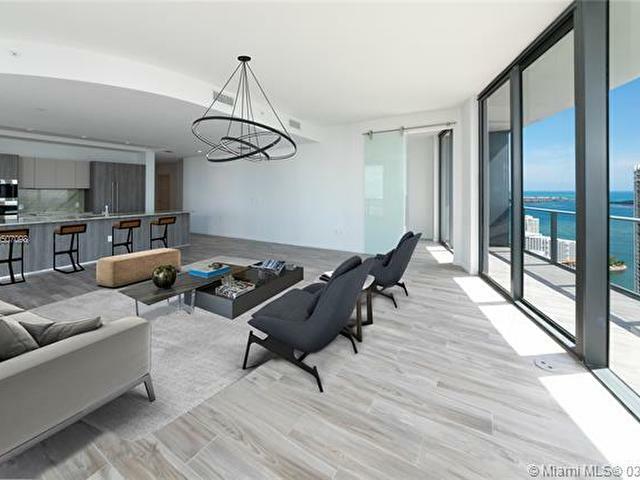 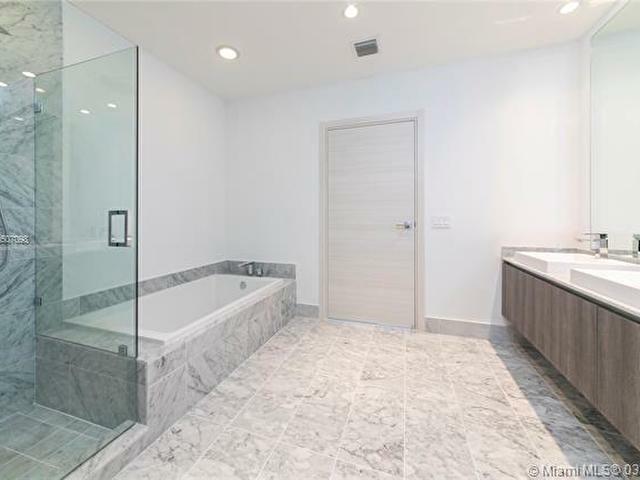 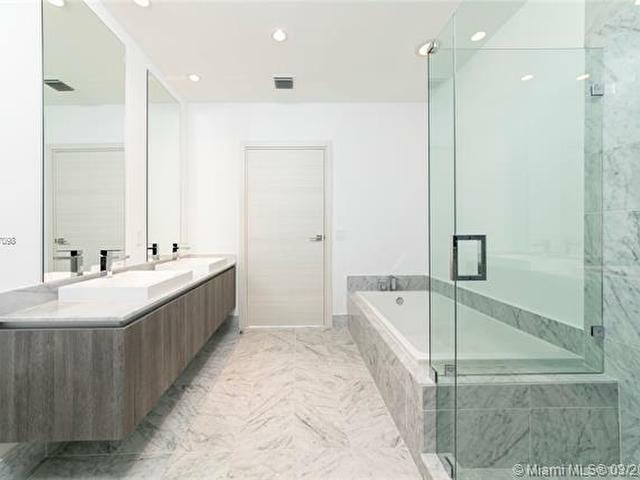 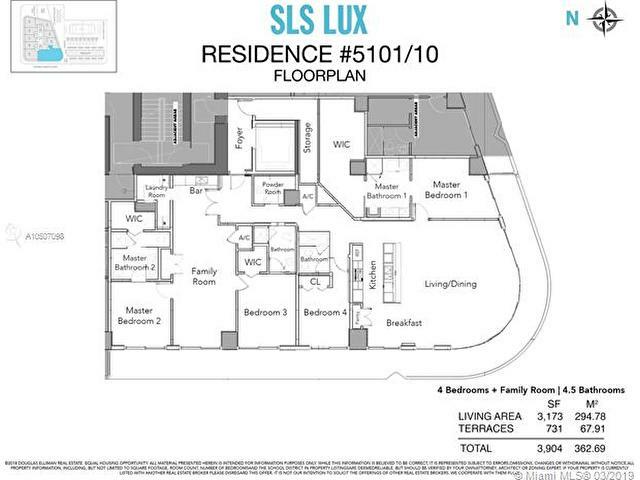 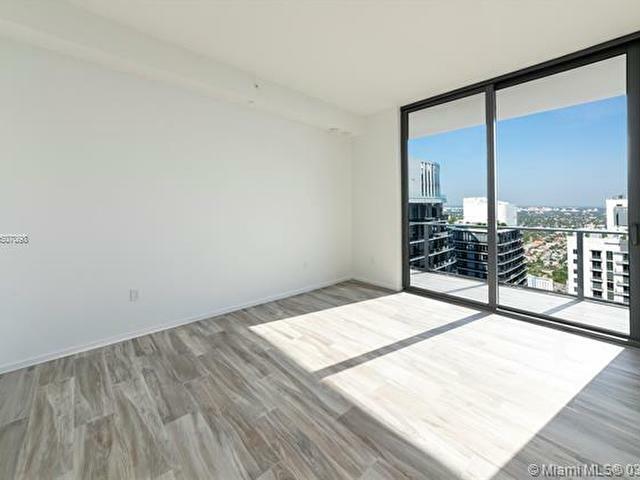 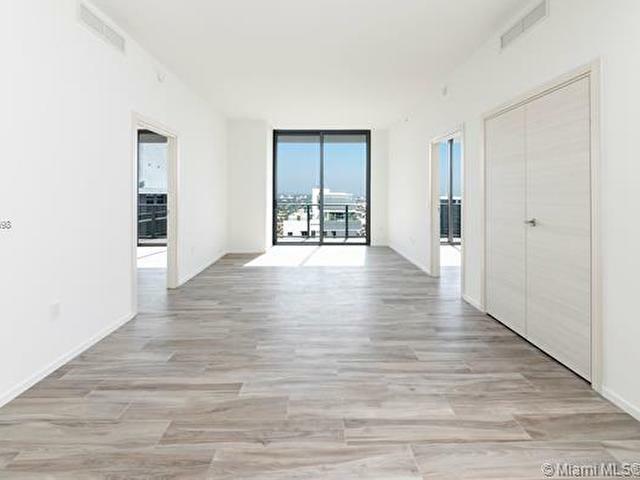 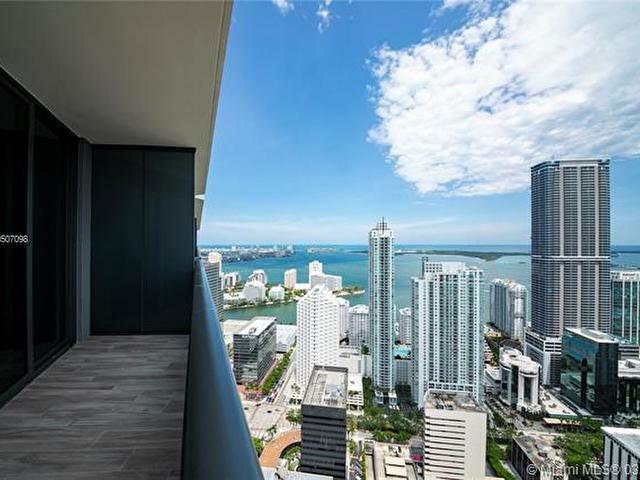 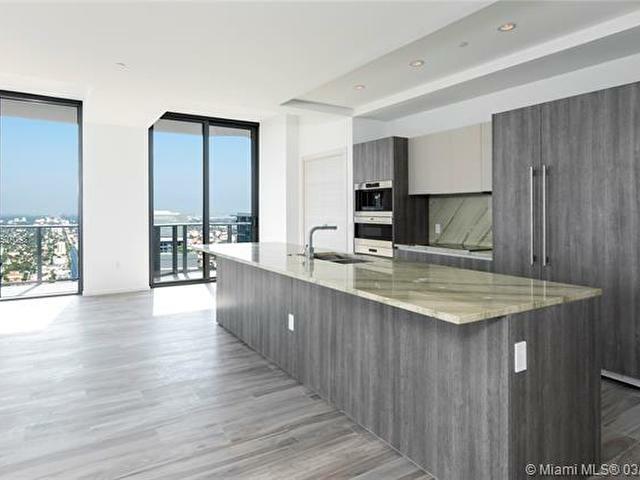 Opportunity to own a one-of-a-kind, 3,173 interior SF combined corner unit at SLS Lux, featuring 10 Foot ceilings and amazing water views. 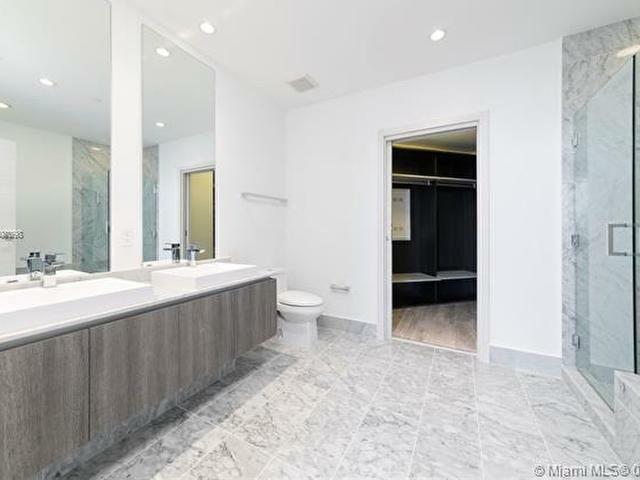 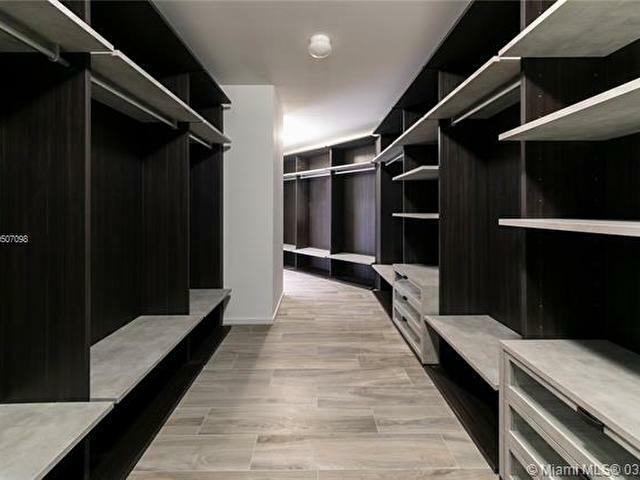 This 4 BR, 4.5 BA + Family Room unit has a private elevator entrance, an oversized living room, an oversized master closet, an oversized wrap around balcony, and a huge private storage unit on the same floor! 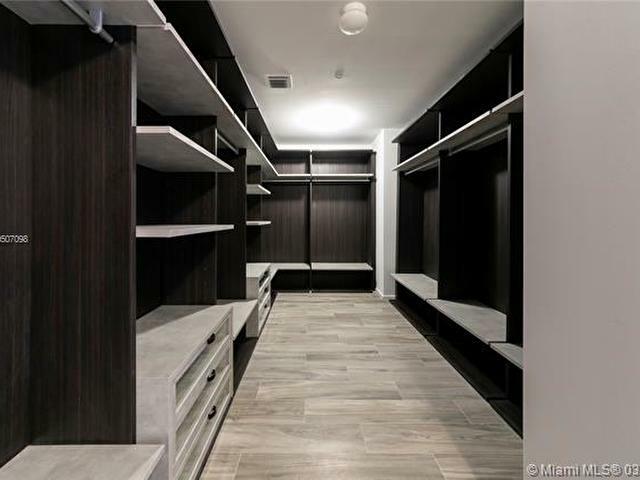 Interiors include custom closets, Italian Kitchen, Wolf and Subzero appliances, smart home, and much more. 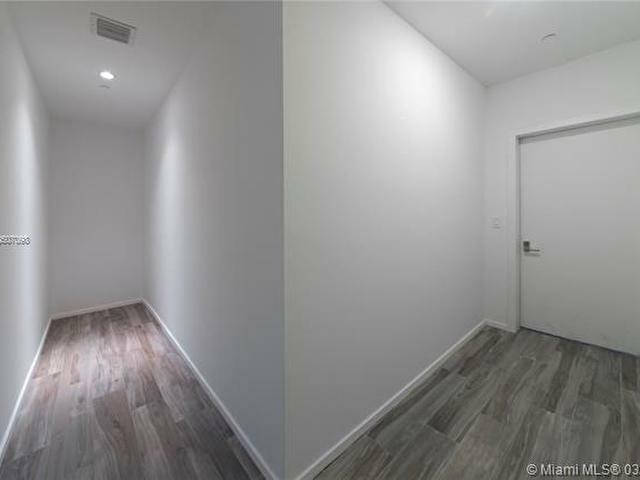 2 assigned parking spaces, each with their own lift - total of 4 spots! 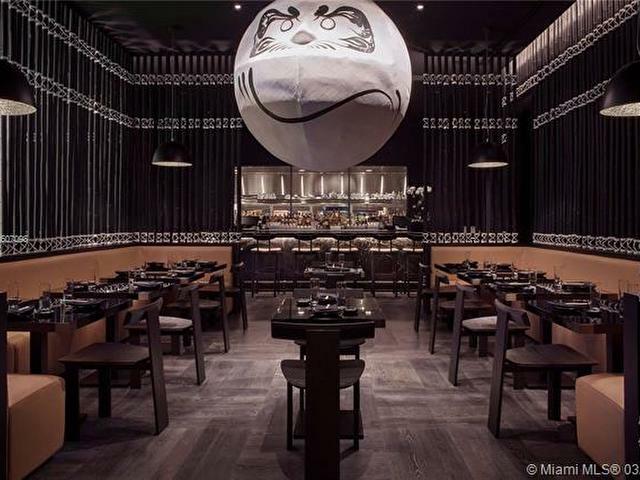 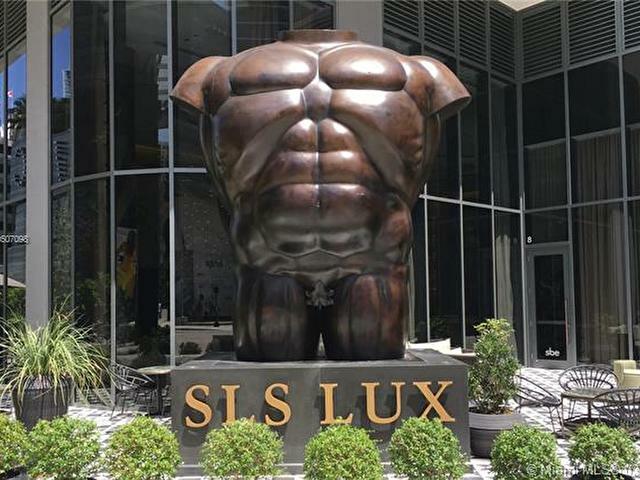 Enjoy interiors by Yabu Pushelberg and city living in a 5-star building at its finest with museum-quality art, 2 pools including a rooftop pool, a bar, fitness center, spa, tennis and basketball courts, hotel service, on-site Katsuya restaurant and bar, and so much more.